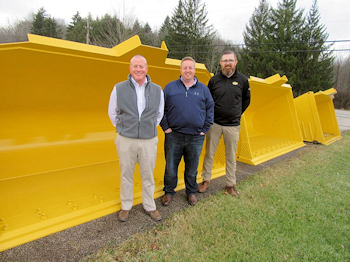 Strickland, a producer of excavator attachments headquartered in the United Kingdom, recently announced the acquisition of ACS Industries Inc., including the Asbury brand. 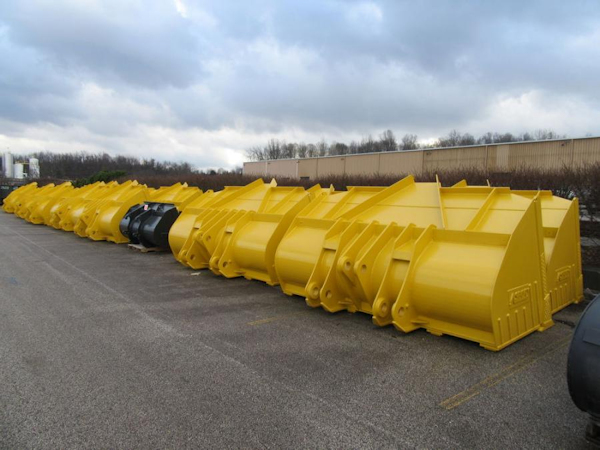 According to Strickland’s Mick Crimmins, the decision to acquire ACS was driven by the complementary product lines the two companies produce, the combination of which will give Strickland a full production offering. This approach enables the company, in most cases, to ship products the same day orders are received, a decided advantage in today’s fast-paced market. According to Crimmins, while the company plans to maintain its high standards of product design and excellence, the primary change at ACS Industries will be the adoption of Strickland’s customer-based strategy, which focuses on product support and building inventory for greater availability.